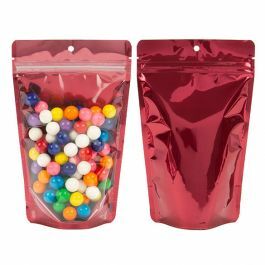 Put the spotlight on your product with this shiny red stand up zipper with a clear front panel. 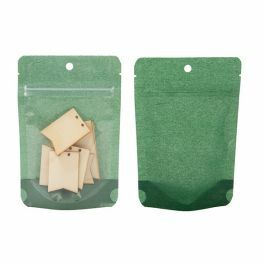 Our ZBGB2RD pouch measures 4" x 2 3/8" x 6" and holds 2 oz/57 g of dry goods. 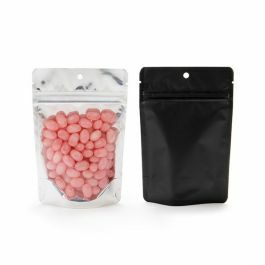 Fill this pouch with coffee, candy, jerky, and more. 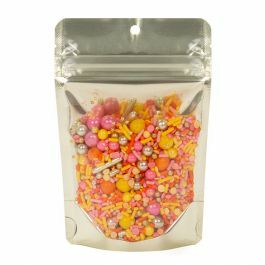 Perfect for holiday treats! 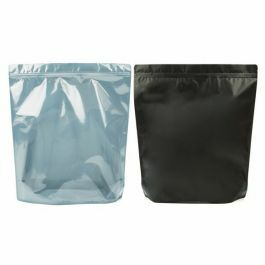 Features include a resealable zipper, tear notches, round hang hole and a high protective barrier. 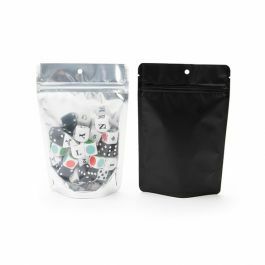 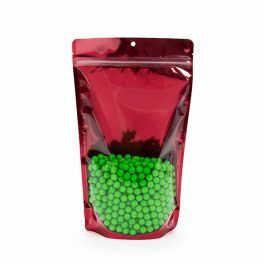 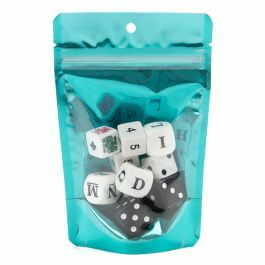 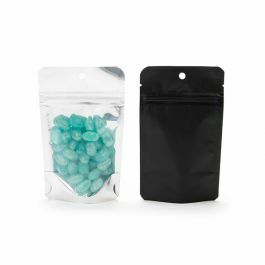 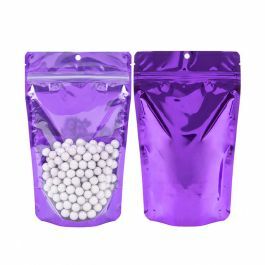 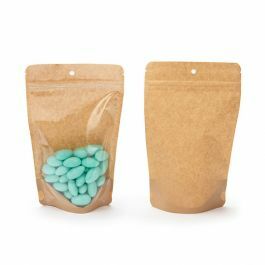 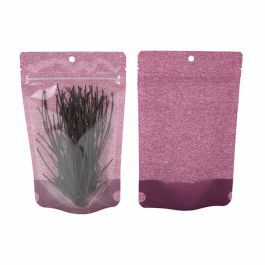 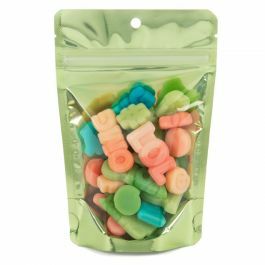 Take your packaging up a notch with our Brights line of stand up pouches. 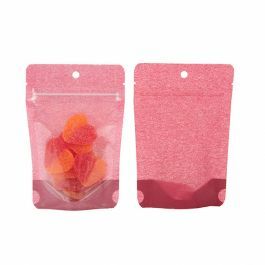 Our ZBGB2RD pouch comes in a bright red color and is designed with a clear front panel to display what's inside. 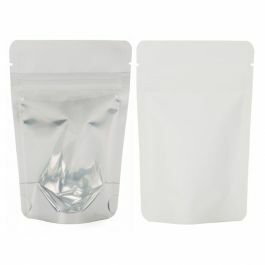 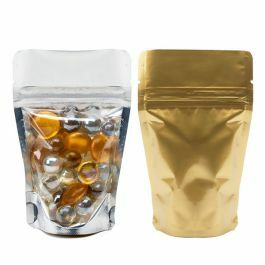 This shiny pouch measures 4" x 2 3/8" x 6" and holds 2 oz/57 g. The inner dimensions measure 3 5/8" x 2" x 4 3/4". 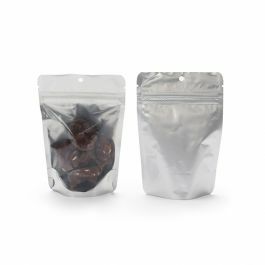 Package coffee beans, cocoa mixes, trail mix, and candy. 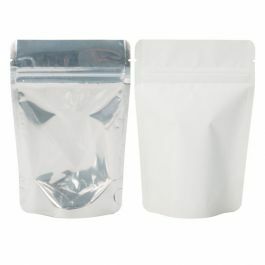 A high barrier seals in moisture, odors, and freshness. 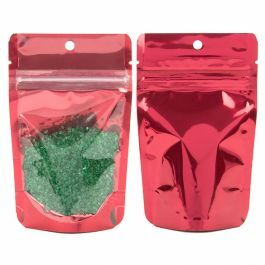 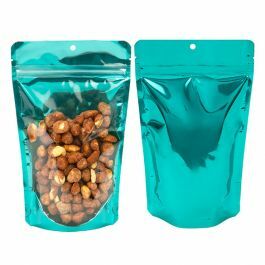 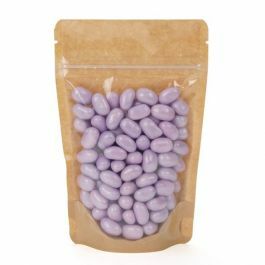 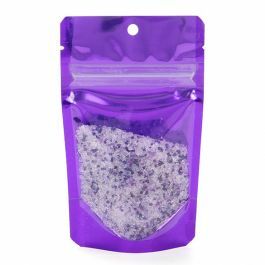 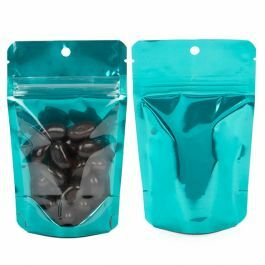 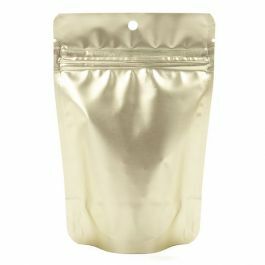 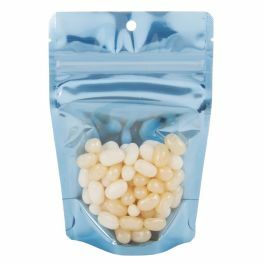 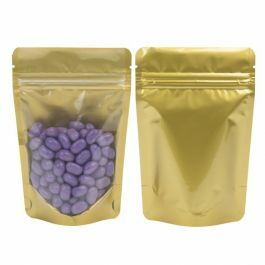 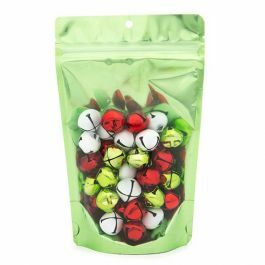 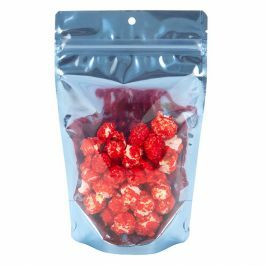 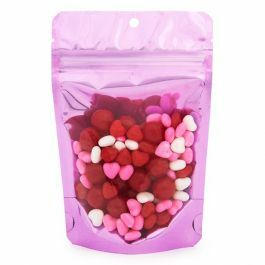 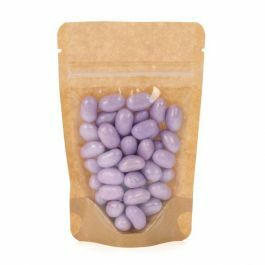 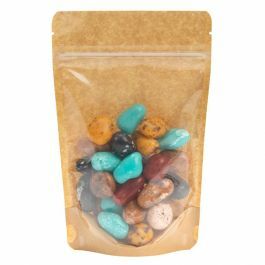 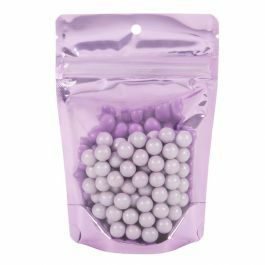 This 2 oz pouch offers a perfect package for holiday snacks and treats. 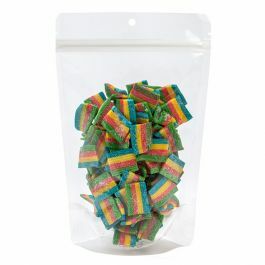 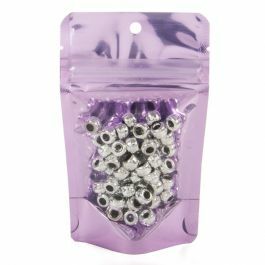 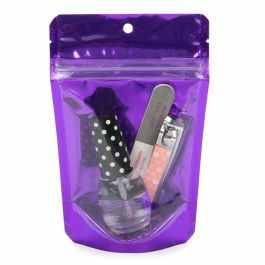 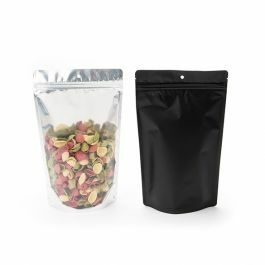 A resealable zipper and tear notches offer convenient access to your product. 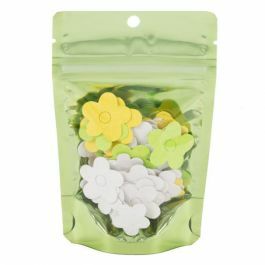 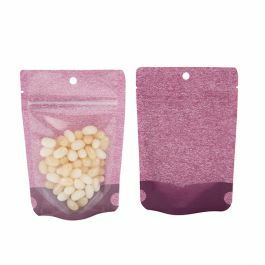 The pouch is designed with a bottom gusset to stand upright when filled or use the round hang hole when shelf space is limited. 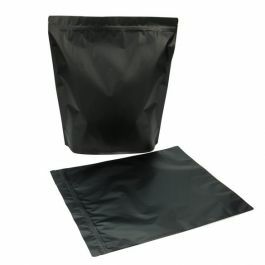 Heat sealable.